$5000 flooring allowance with full price offer. 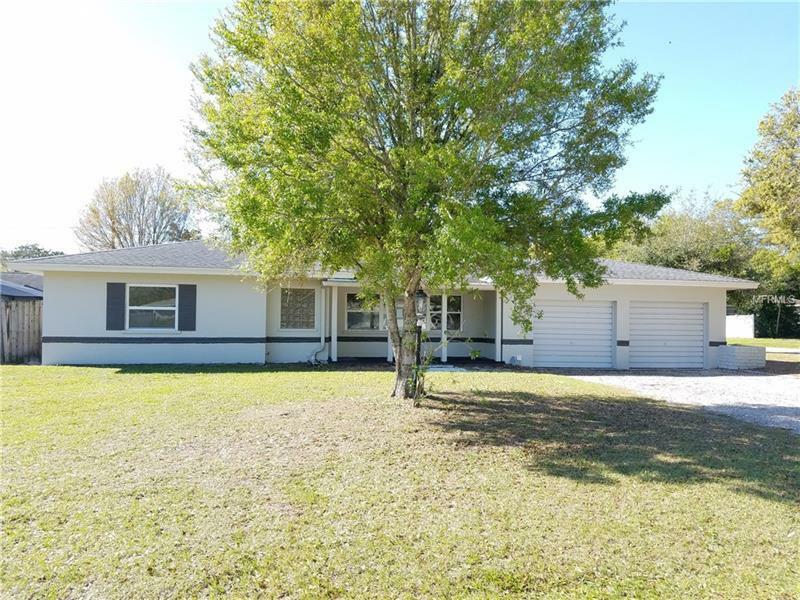 * * HUGE CORNER FENCED LOT * * Open ingound pool and the rear yard still has tons of space to play * * * Large 2 bedroom home with oversized living room dining room and separate Florida room. Both bedrooms are a great size. There is a separate utility room area with an additional storage room (could be used as office). Home is complete with two car garage. Large screened patio off rear that overlooks pool/yard. * * GREAT SCHOOLS * * Plumb Elementary – Oak Grove Middle and Clearwater High School * * Just 10 minutes from Clearwater Beach and their world famous white sand beaches ! ! Easy access to stores local restaurants and mall.